A wonderful pedicure for over stressed feet. This relaxing and healing treatment will promote circulation and easing sure and tired muscles. Relax while we pamper your feet with an amazing foot treatment that combines Shea butter with collagen rich emulsion to penetrate and moisturize the skin. 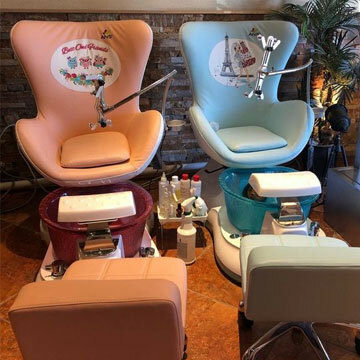 Give your feet the treatment it deserves with an organic pedicure that helps exfoliate, nourish dead skin, hydrate and moisturize the skin as well. Balarice your feet and relax from your soles up, as your feet and lower legs are soothed and stimulated by this unique refreshing treatment that your feet deserve. 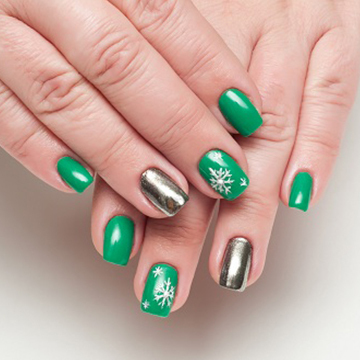 Pampering your hands with a royal manicure. It relieves stressed and tight muscles, promoting an overall sense of well-being. 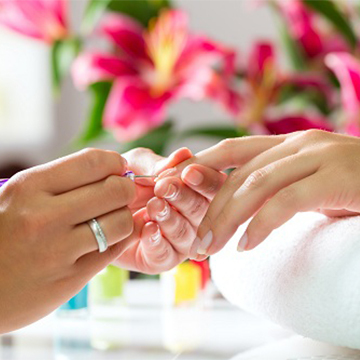 Relax while we pamper your hands with an Anti-Aging Hand Treatment. Your natural body warmth allows the collagen to absorb deeper into the skin, keep your hands looking as young as you feel. This unique spa treatment helps you relax and soothe your nerves. The heat from the stones can help relieve muscle tension and encourages circulation in your hands and arms. The hot paraffin wax treatment is a luxurious treat that can help you achieve baby-soft skin. It also aids in relaxing the joints, relieving pain and improving blood circulation in the hands and arms. Give your hand the treatment it deserves. 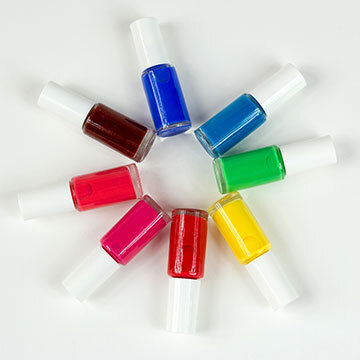 This organic manicure helps exfoliate, nourish dead skin, hydrate, and moisturize the skin as well. Refreshing and invigorating hand treatment. The peppermint serum helps soothe the skin and muscle tissue, and can even relieve pain and stress. 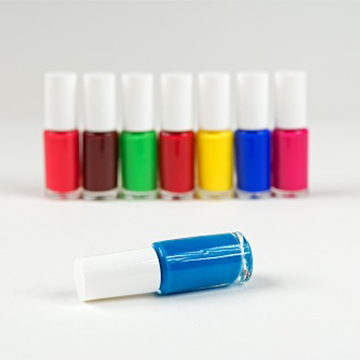 Maintain your natural manicure every week or two. Shaping of the nails and cuticle. Includes hands and arms massage. Finish with your favorite color.